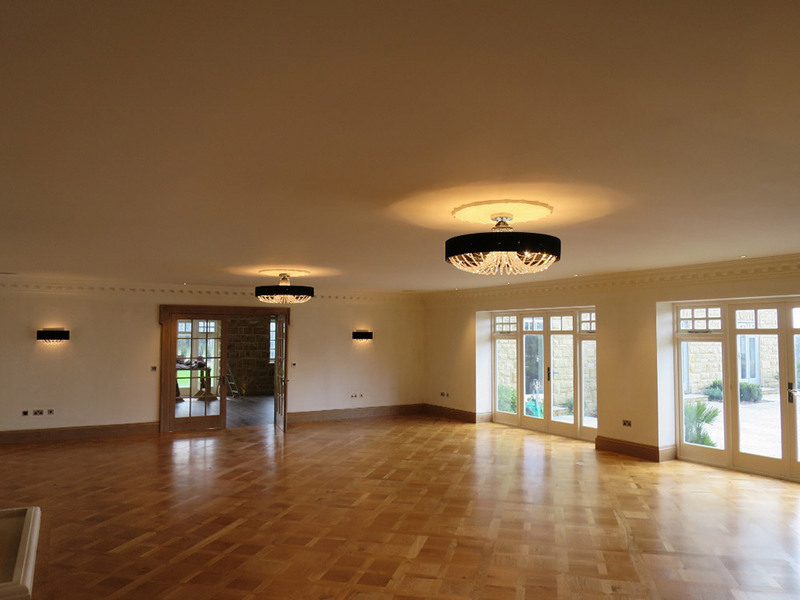 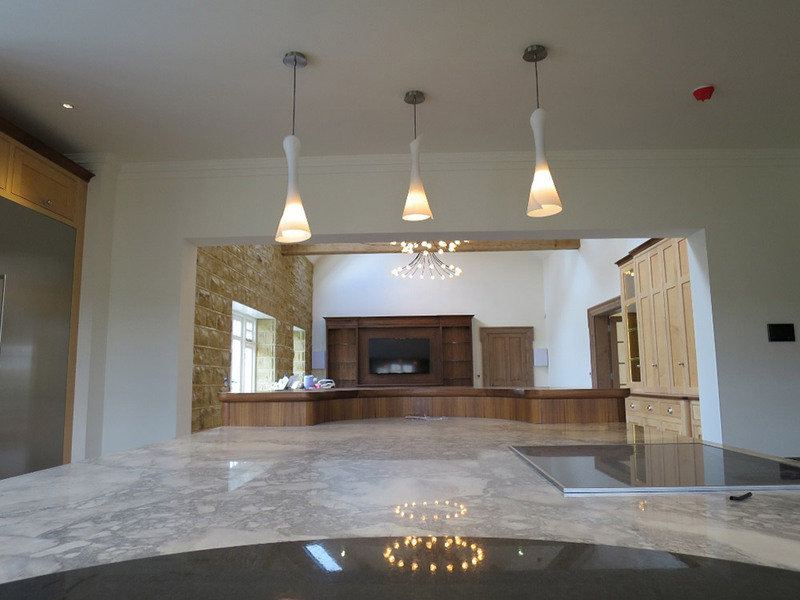 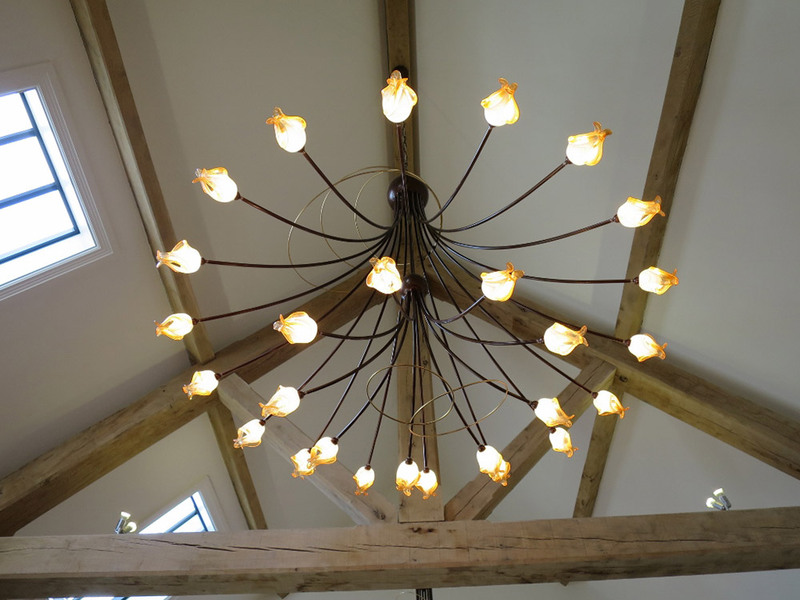 We were asked by the owners to supply all the decorative lights for what was an amazing and unique building project in Horsted Keynes. 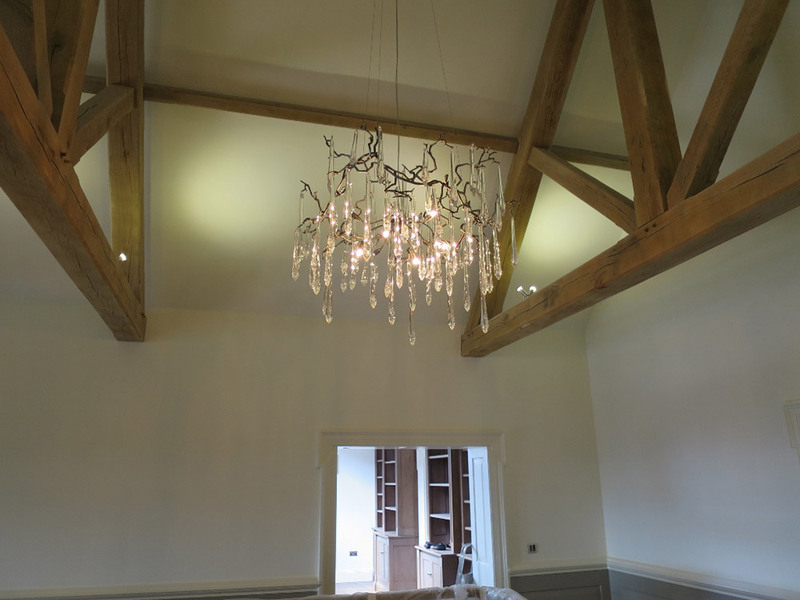 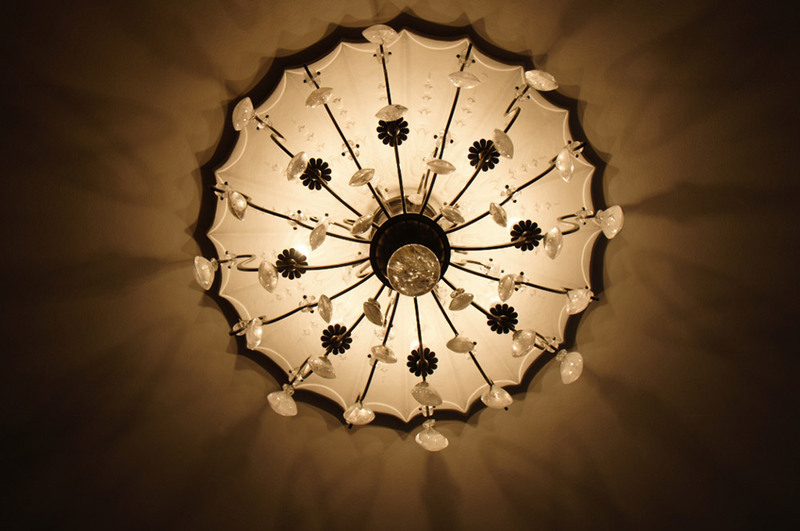 We had to utilise a lot of our knowledge to custom build and arrange install of the various lights. 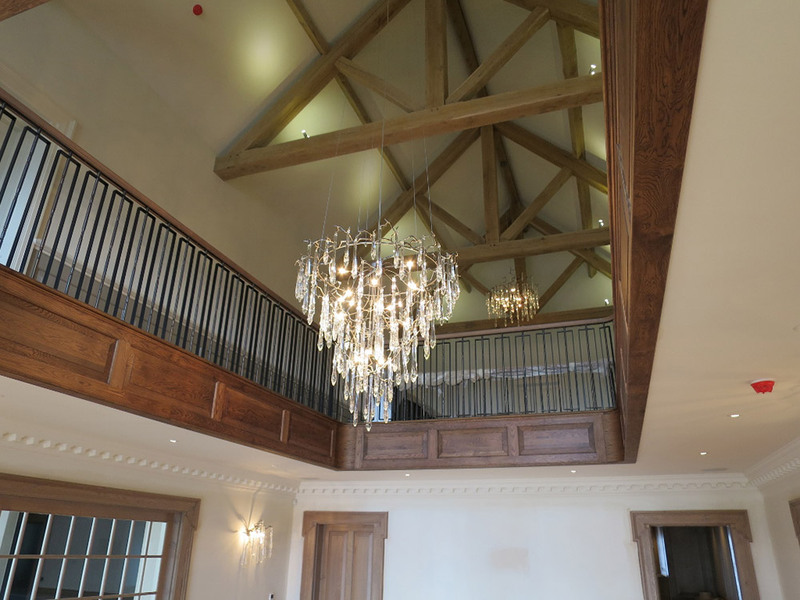 We used feature lights from Kolarz lighting for their living room. 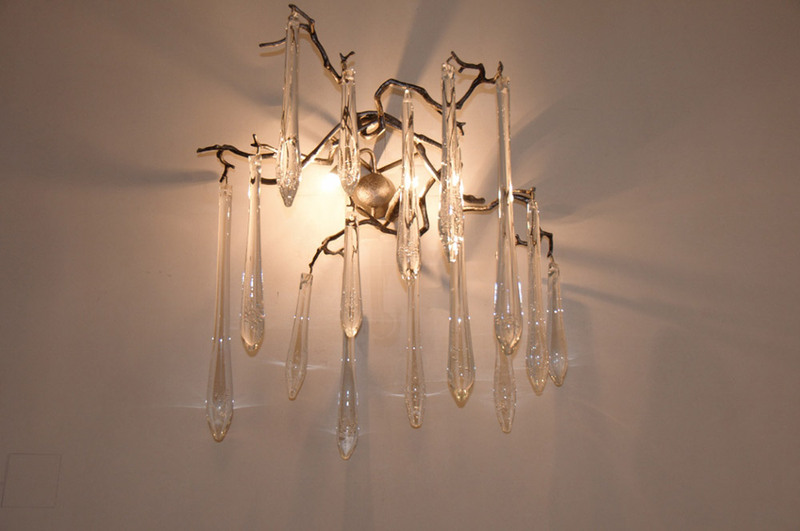 Crystal Astro pendants for the study. 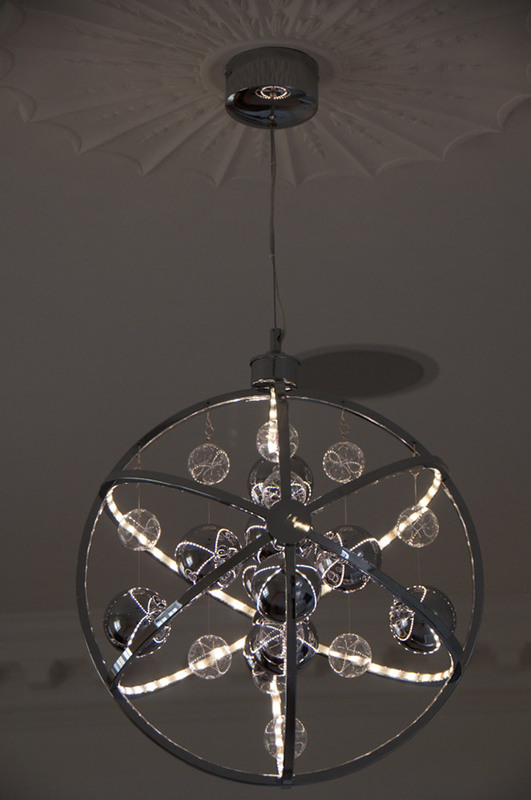 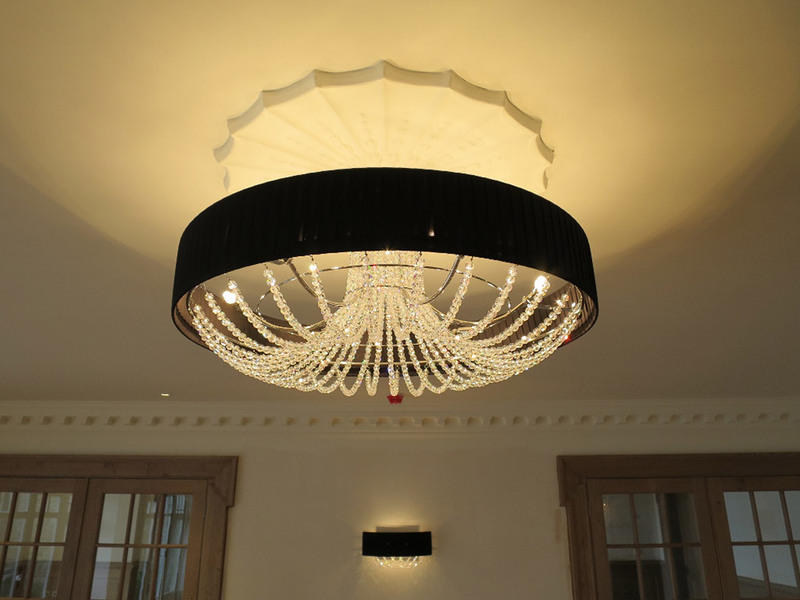 Swarovski Schonbek custom built chandelier for their hallway. 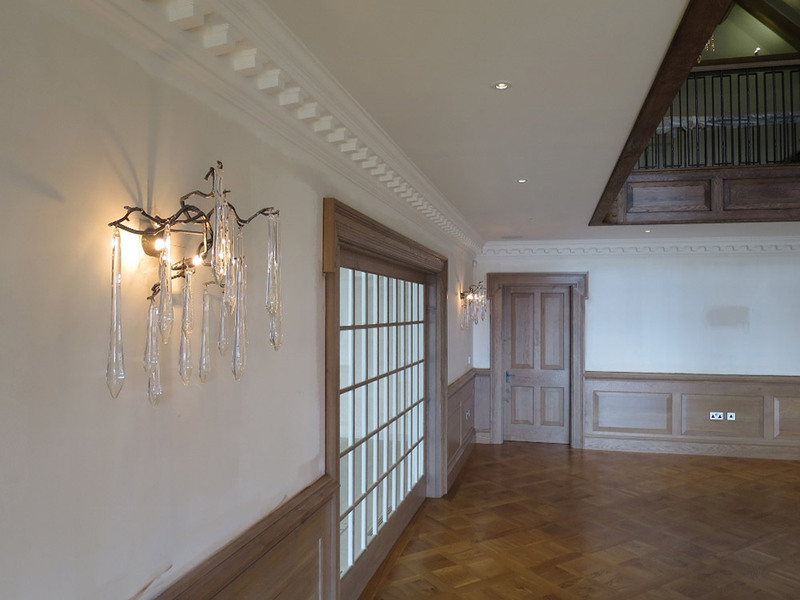 Handmade lights from Serip lighting in Portugal for their double height dining area. 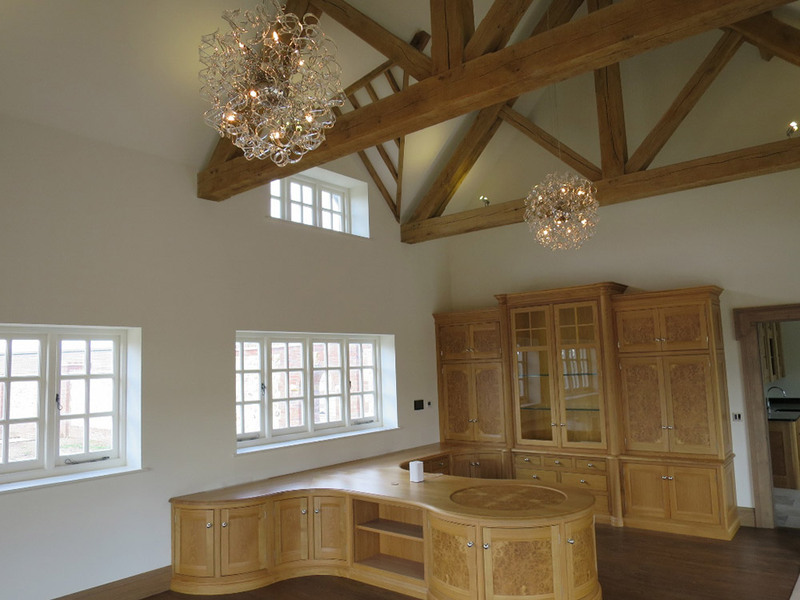 In the kitchen we had 3 large lights from Luce Crea as well as 3 little pendants over the breakfast bar supplied by Inspired Lighting. 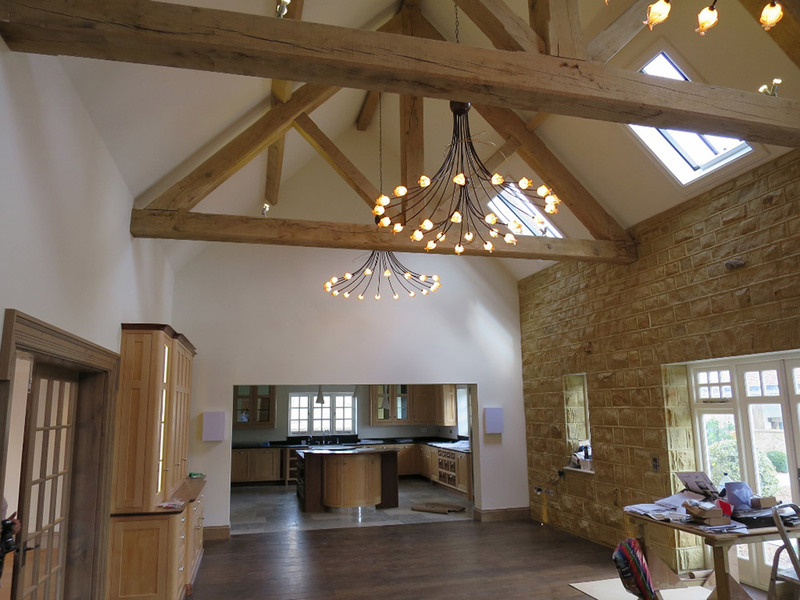 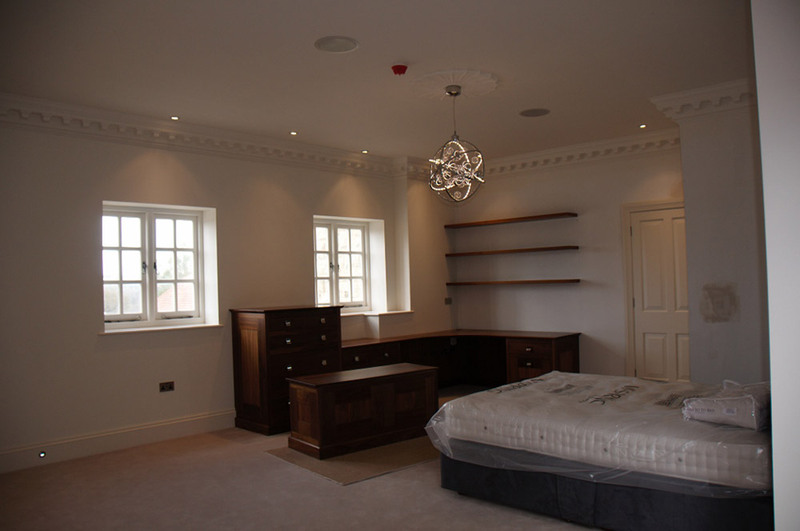 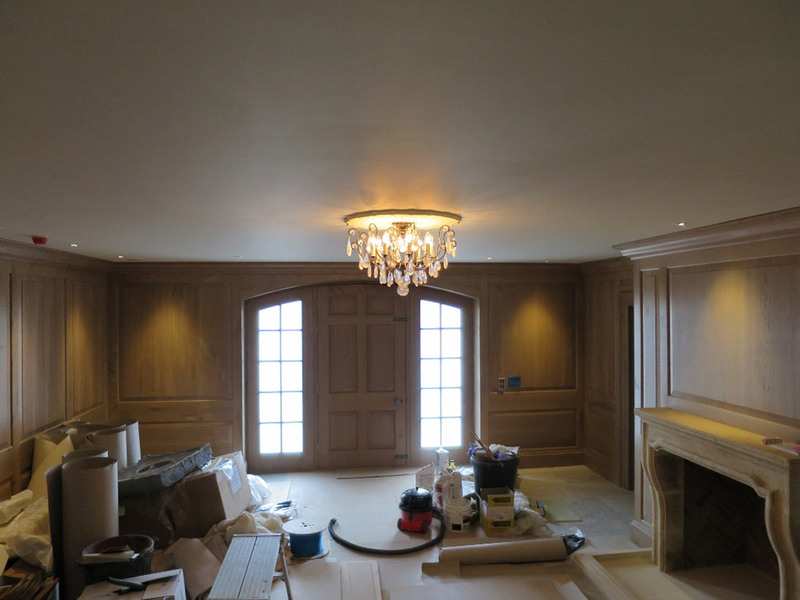 This project was very exciting for us to achieve and the final results were much loved by all.